2015 saw a number of mergers and acquisitions which hit a record high since 2007. While in 2007 the record stood at $4.296 trillion, 2015 beat this with a high of $4.9 trillion. The motivation behind the mergers and acquisitions in 2015 were the low interest rates and pressure arising from the slow economy. 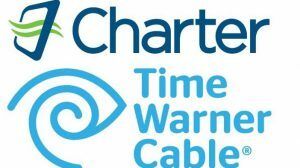 Charter Communications is a huge telecommunications company that merged with Time Warner Cable for $78.7 billion. It tops the largest cable broadband internet and cable television acquisition deals. It was the leading in terms of price in 2015. The agreement for this merger was done in May 2015 and will make the conglomerate a significant market force in the United States. 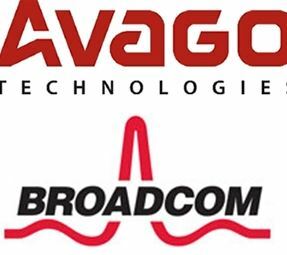 Avago is a dedicated semi-conductor manufacturer which bought its competition, Broadcom, in an acquisition deal that cost $31 billion. The two form a differentiated communication group in the semiconductor industry. Their combined turnover is expected at $15 billion and will be significant to the economy. AbbVie is a Chicago-based pharmaceutical corporation, and it acquired Pharmacyclics in 2015. Pharmacyclics had a flagship asset, Imbruvica, which is an operative treatment for blood-related ailments, as at the time of the deal. The acquisition is strategic and aims to advance the presence of AbbVie’s as a key player in cancer cure and in haematological oncology. These two are serving a growing need in the market that stands at about $24 billion. The deal acquisition stood at $21 billion in 2015. Pharmaceutical giant Pfizer bought Hospira in a deal worth $17 billion. 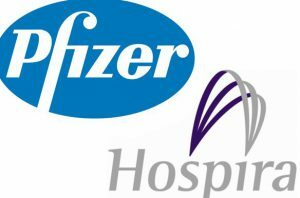 Pfizer is benefiting from Hospira’s oncology injectables, integrated infusion therapy, biosimilars and generic acute-care and medication management products. The acquisition further benefits Pfizer since Hospira’s business aligns well with the strategy of the Pharmaceutical business. It is generally a good indication for the economy and growth when there are many mergers and acquisitions. Furthermore, 2015 was an active year for M&A deals which saw a number of takeovers in healthcare and technology industries.